Do You Have an Autoimmune problem? Do You Have an Autoimmune problem? What are the signs that you could be developing Autoimmune problems? Do You Have an ‘autoimmune problem’? There’s been a lot of talk lately regarding ‘autoimmune’ problems and what it’s all about.What does it mean to you? Normally, the body should be able to fight against anything foreign that threatens the wellbeing or health of tissues and cells. This is regarded as the immune response which protects the body from harm. Autoimmune disease is when the body fais to differentiate between what is ok for the body and part of ‘self’ and what is not ok for the body and ‘non-self’. The result of an autoimmune disease is that the body becomes in danger of being overcome by invaders, oxidants or diseases which it would otherwise fight against. It can destroy body tissues and cells, affecting and changing the functionality of the organs. There is also a higher risk of getting bacterial infections when the autoimmune system is weak. Did you know that 70% of your immune system is found in your ‘GALT’ – gut associated lymphoid tissues? Your digestive system can become rather sluggish, clogged and unable to process what has been consumed without requiring additional assistance. 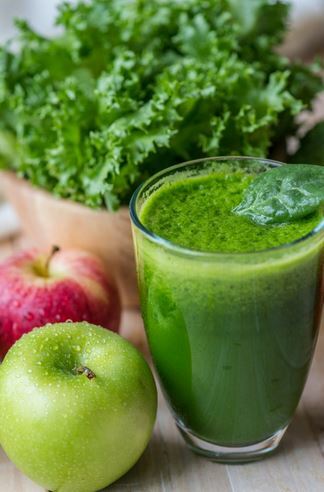 What your body once considered ‘good foods’ is no longer recognised, where these become difficult to eliminate without other issues coming to the surface. Diagnosing the conditions can also be just as frustrating. Sometimes the process for receiving an official autoimmune diagnosis can take years of going to various doctors for different types of tests.Often these tests will only touch the surface of what the culprit might be because the symptoms of these Autoimmune conditions can be so vague and contrasting.What do you look for when trying to figure out if you’re suffering with autoimmune disease symptoms? 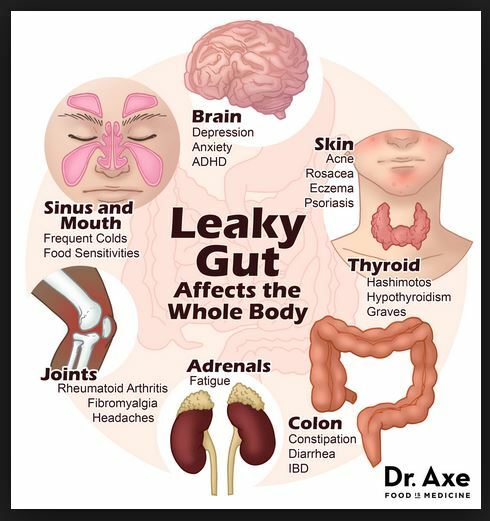 Medical journals ‘British Medical Journal and International Journal of Gastroenterology’ ‘ have both suggested that problems with a Leaky Gut are causing a vast number of autoimmune diseases. These include conditions like ‘lupus, allergies, depression, eczema, psoriasis, rheumatoid arthritis amongst others. The rate of chronic health conditions rose in children by nearly 15% between 1994 and 2006 according to the Journal of American Medical Association , where conditions like obesity, asthma, learning and behavioural problems had the largest growth during that time. Based on blood tests performed, it seems that youngsters are also five times more likely to have celiac disease symptoms as compared to their peers from the 1950s. Normally, the gut would have lots of good bacteria like ‘Bacteroides fragilis’ which helps the immune system stay in balance like a referee would. Its function together with the ‘microbiome’is to keep the pro vs anti-inflammatory functions in order, restoring it when it goes off kilter. Testing and research have found the bacteria has become endangered, and therefore has not been functioning as it once did. Whilst this is a scary concept, it also means that Medical teams are working to better understand what’s happening, and how to ultimately improve autoimmune conditions.It will help understand why some people get really ill whilst others suffer less. The aim is to improve the longevity of our health but it will require healing the gut first. Autoimmune conditions can be quite disheartening and stressful, especially if you are unable to pinpoint what’s wrong with your body and gut. But rest assured, there are ways of finding out and putting order back into the current stressful situation. Start by being kind to yourself and accepting that something you’re having is no longer in agreement with your body. This is hard to do, especially if you are not ready. But once you accept that your body needs a change, it will be the beginning to finding the culprit of your well-being. What can we do to help get to the bottom of this? If you have any of these common symptoms, hopefully they are not that serious and will go away with time. However, if they are persistent, please get yourself checked out. You might think that leaky gut only affects the digestive system, but the truth is, it can affect the body is so many other ways. • Other symptoms include Attention Deficit problems, Asthma, Dry mouth, frequent colds, allergies, Feeling depressed. That’s quite a lot to consider for Autoimmune problems, and if you’re experiencing any of these, you are not alone. Start with getting additional help – if you need to get certain tests done, whether they are blood or excrement tests, have them done by the right specialists. This will allow the doctors and specialists to check for various imbalances. Sandra can also direct you to recommended gastroenterologists that she works with. She tells me: There’s a Gastro specialist in Australia that can actually “diagnose” this using a number of diagnostic tools. There are a number of diagnostic tools being looked at in research to assess their validity and reliability in detecting intestinal permeability (leaky gut syndrome).” Should you wish to find out more, please contact her directly on the email details above. • Joints, muscles, adrenal glands, Digestive tract functionality, the brain, skin, mouth, lungs, sinus & thyroids. • Replace them with dirty foods, healing foods as well as taking specific supplements and probiotics to help re-balance the gut. • And remember that autoimmune disorders and leaky gut syndrome are not a ‘one fix fits all’ scenario. • What works for one person and their family may not necessarily work for another. 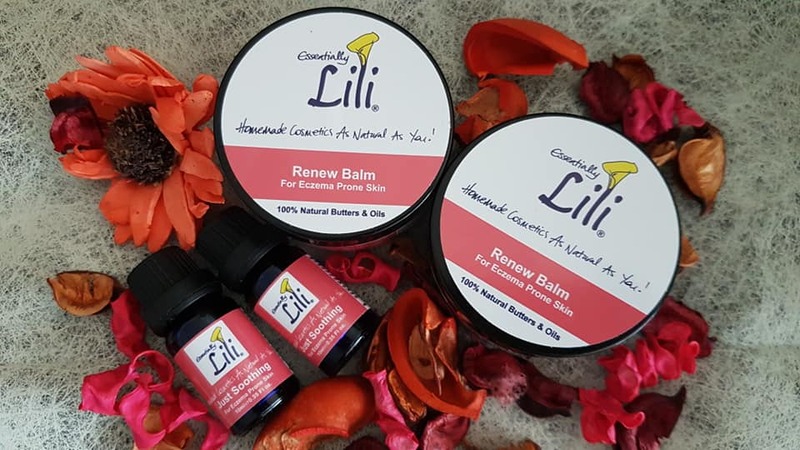 • You can also choose from the Essentially Lili Help Skin Assistance Range of Products to bring relief whilst you are undergoing treatments and finding the culprit. • Please remember not to the medications if you have been given them, but seek medical advice. Resolving this is not as simple as taking supplements and Probiotics. Ideally, removing foods that can cause damage to the gut is necessary. Replace these with foods that help heal, repair and re-balance with Probiotics and supplements.I will write more about dirty foods, microbiome, foods that heal and Probiotics in the coming blogs. Begin a new page – seek alternative methods if you don’t want to take medications as there are plenty of new options. Whether these options are through the Nutritionist, Specialist, Acupressure, Reflexology, Herbal teas & medicines, Homeopathy pills as well as Conventional medication. 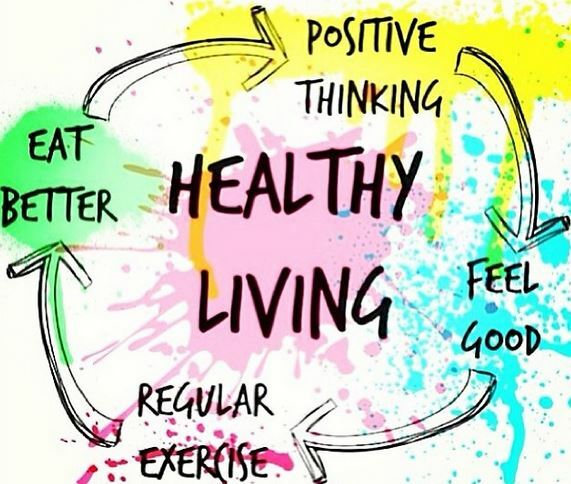 Your goal should be to find a solution that gives you well-being to your Mind, Body and Spirit a Holistic balance of all these. Did you find you have an autoimmune disorder and what did you do to resolve it? Have you heard about ‘eating dirty’, healthy foods and probiotics for leaky gut syndrome? Feel free to comment and share your presonal stories below. About Lili & Essentially Lili –My Health Studies include from 2016-2019:Diplomas in Aromatherapy, Holistic Skincare Products, Clinical Nutrition, Stress Management, Reflexology, Holistic Pain Management, Member of International College of Holistic Medicine. 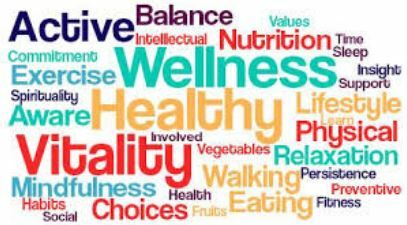 You can read more If you wish to know more about Clinical Nutrition and how to kick start your health, book a private Consultation . My aim is to help you get the results you want as I have already been on that hard journey to overcome the autoimmune disorder. Please send an email to info@essentiallylili.com should you need further assistance. 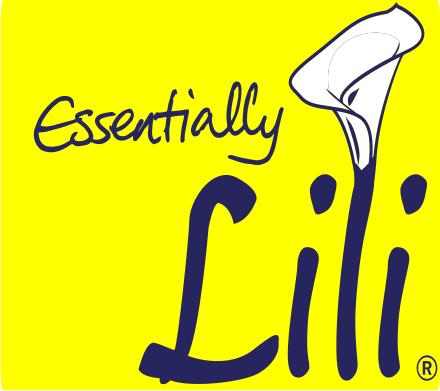 At Essentially Lili, the products made are all using 100% Natural Ingredients. See the wide variety of Products available on the webpage. Should you need help in deciding, start by reading the Reviews & Testimonials about other Customers who have dared to try them out. We have had some amazing Before & After results with their using the All-Natural Skincare products. Please don’t forget to write your comments and reviews on our pages to share the love with others. You can also request to join the various groups I have set up. You can ask your questions and discuss your thoughts/concerns about health, skincare and nutrition. I share not only what I have studied with the school in London about Nutrition and the Body, but what the other experts write too. Essentially Lili Q&A – Taking Care of Your Skin and Essentially Lili Nutrition & Well Being. Past Blogs include: Anguish of Acne/Rosacea, Men’s Grooming, How to deal with Cystic Acne, Understanding Your Body, Perseverance Is Key, Understanding Your Body, Essentially Lili Products, Essential Oils, Managing Stress & Raiding Your Fridge. Your feedback allows us to improve. We look forward to hearing from you, With Loving Regards Lili.